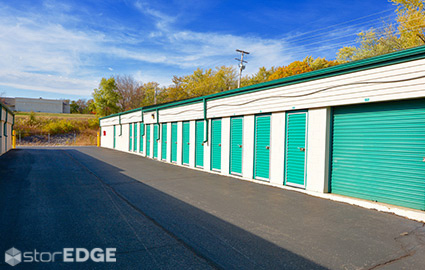 Trotwood, OH Storage Units | A Storage USA, LLC. 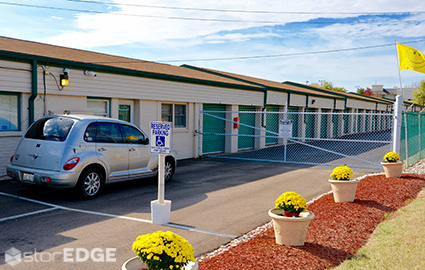 Our property is clean and easily accessible, with ground floor units and wide, paved aisles that make driving up to your rental a breeze! 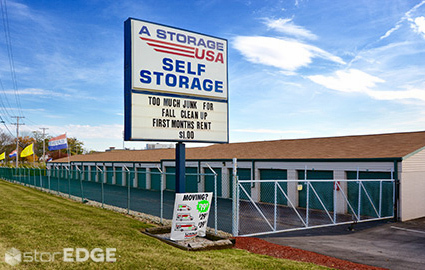 A Storage USA is convenient to many areas in northwest Dayton, including Sally Beauty Supply, Bloomfield Apartments, Office Depot, and Salem Woods Apartments. We are, after all, located just off Highway 49/Salem Avenue, less than 15 minutes from Dayton International Airport! Give us a call if you live in or near Trotwood, including the communities of Clayton, Union, Brookville, Englewood, Drexel, Northridge, or Fort McKinley. We believe you shouldn’t have to rearrange your entire day just to get the assistance you need. 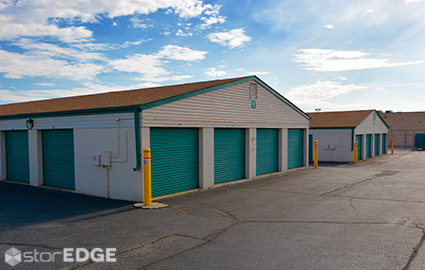 In order to make sure that our team is available during a time that’s convenient for you, we provide office hours Monday through Friday from 9 a.m. to 5:30 p.m. and Saturday from 9 a.m. to 3 p.m. Our gate access hours are equally convenient, allowing you to visit your storage unit between 6 a.m. and 10 p.m. every day of the week! 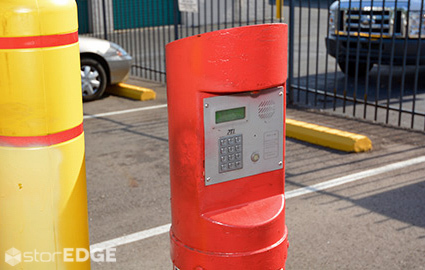 Once you reserve your storage unit with us, you won’t have to make stops all around town to get ready for moving day. Simply let our team know that you’re interested in renting a moving truck and we’ll get you set up right here in our office! We also offer a wide variety of boxes, packing tape, bubble wrap, and other packing supplies, all at affordable prices you’re sure to love. 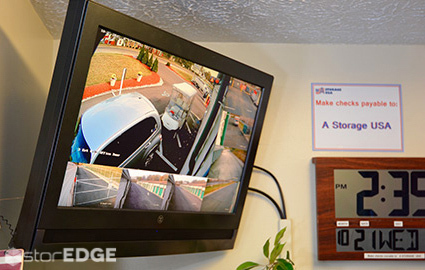 We can’t wait to assist you with your needs, so reach out today!